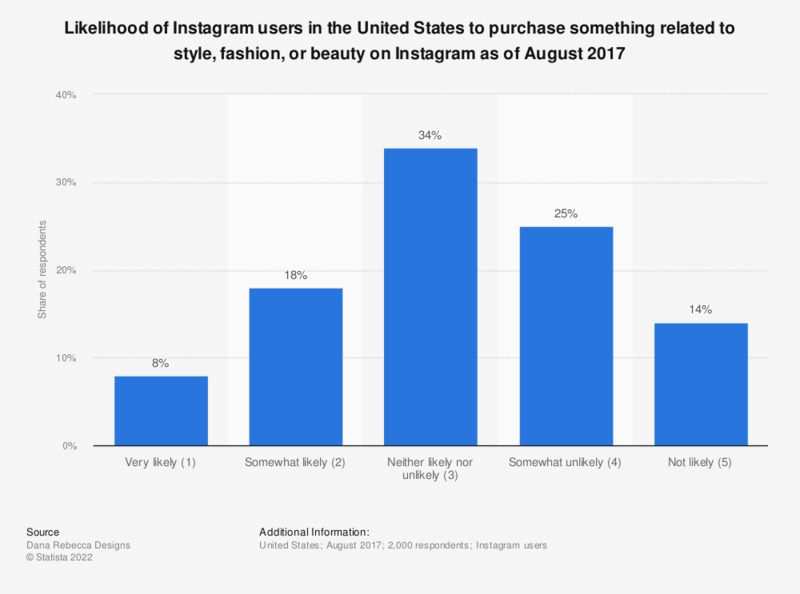 This statistic presents the likelihood of Instagram users in the United States to purchase something related to style, fashion, or beauty on Instagram as of August 2017. During the survey period, only eight percent of respondents stated that they were very likely to purchase fashion or beauty products through the social media platform. Which devices do you use to manage your social activities on Instagram about the Milan Fashion Week?